Rent Radley Run Country Club | Corporate Events | Wedding Locations, Event Spaces and Party Venues. 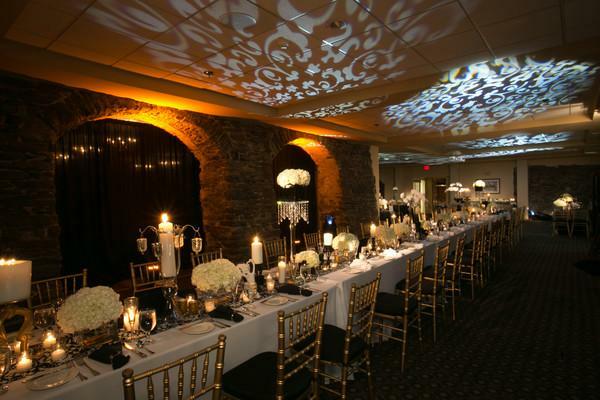 Radley Run Country Club is a rustic facility nestled in the Brandywine Valley. There is a space for every event, accommodating group sizes of 30, 60 and 200. The grounds feature 18th century original stone structures, a barn entrance, whimsical gardens and a circa 1770 historical Mansion House.